Birdville ISD District Teachers of the Year are Passionate About Education | Birdville ISD Staff Blog! 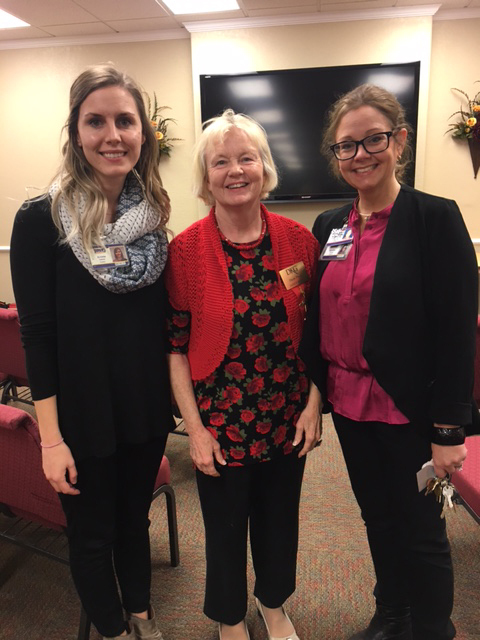 Birdville ISD’s 2017 Elementary Teacher of the Year Kristin Autrey (left) and Secondary Teacher of the Year Jennifer Cruze (right) recently spoke with the women of Delta Kappa Gamma, Theta Theta Chapter. They support public education and are passionate about teachers.